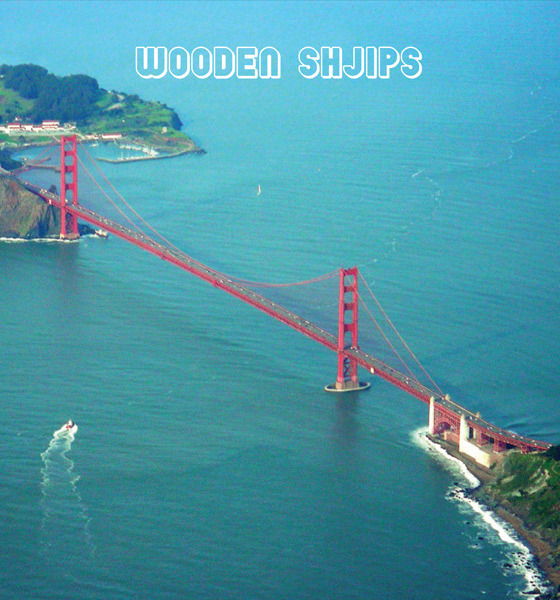 San Francisco psych lords Wooden Shjips have had a great run of releases so far with no misfires among the albums, EPs and compilations they have issued since forming back in 2006. West is the band’s fifth album and finds them shifting into a cleaner, more concise musical space. Sure all their trademark signifiers like the droning organ, krautrock drumming, ambivalent vocals and fuzzed out guitars are till there but the production and sharper song editing provides a fresh angle on the band. Opener Black Smoke Rise sets the scene with a narcotic nod to droning psychedelic rock and predecessors like BRMC and Jesus & Mary Chain. It hits a groove and sticks with it for the duration of the song, drawing the listener right into the interior of the album. Crossing features some razor wire guitar distortion before Lazy Bones triples the tempo and a heady pop song emerges. Home harnesses the loose, laid back vibe of Neil Young’s work with Crazy Horse while Flight is a slow burning snake charmer of a song, weaving space rock guitar lines in and out of the music. Rising moves forward even though they’ve flipped the recording into reverse. It kind of works, much in the same way a bonus track does, but makes you wonder what the normal direction would sound like. Wooden Shjips have done well to restrict their songs to under seven minutes as their economy serves them well and prevents any descent into mindless noodling. Previous albums conjured moods of fog or clouds of dust but West is a decidedly more upbeat and lively collection of songs. The overall feel is of a summer afternoon cruise down the highway with the low-angle sun burning holes in your retina. West is the soundtrack for the approaching summer.